The way we treat cancer is about to change forever. This revolution—and it is precisely that—was sparked not by the invention of a new drug, but by the evolution of an entirely new way of thinking about and managing cancer. Going forward, doctors will not use pharmaceuticals to attack tumors—not directly. Rather, the oncologist will treat the patient's immune system with a drug, and then the patient will treat the tumor. 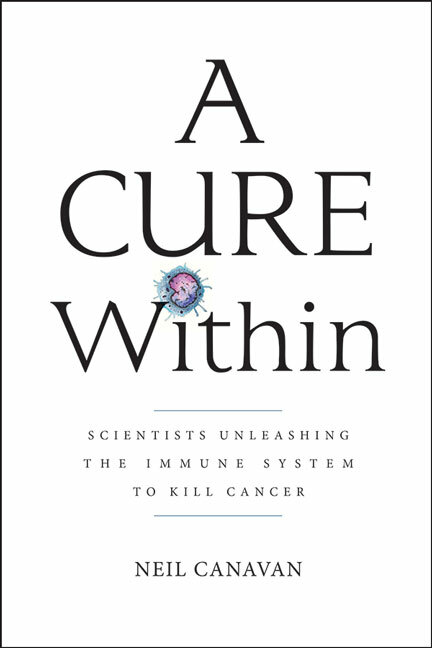 Based entirely on interviews with the investigators, this book is the story of the immuno-oncology pioneers. It's a story of failure, resurrection, and success. It's a story about science, it's a story about discovery, and intuition, and cunning. It's a peek into the lives and thoughts of some of the most gifted medical scientists on the planet. This is not a textbook. This is a life book. This technology will save/is saving lives, and the book celebrates the living, breathing, thinking, charming, arrogant, funny, obstinate, amazing human beings who are making immuno-oncology happen.